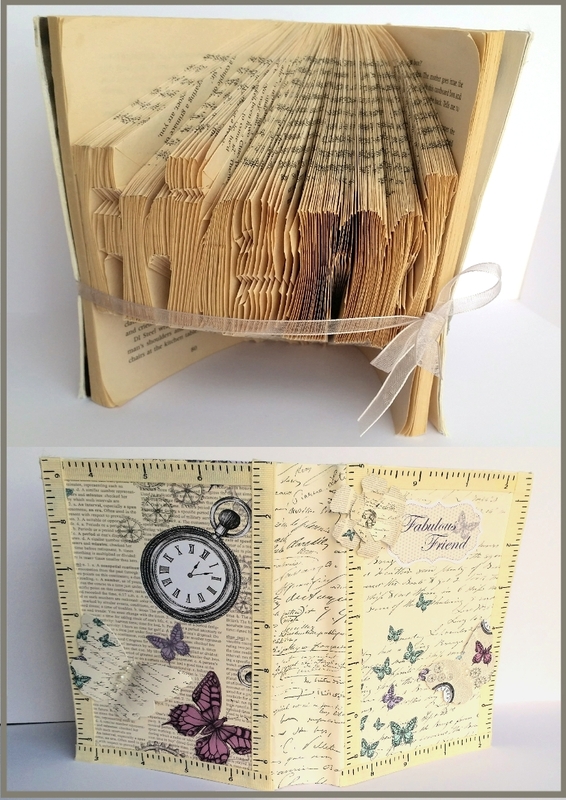 Thought I'd share my finished 'friend' Book Art that I uploaded to Creative Together earlier in the week. The papers are from Craftwork cards and I added the gorgeous tape measure ribbon. I finished it off with simple ribbon which also keeps the book in place so that the word is shown at its best.